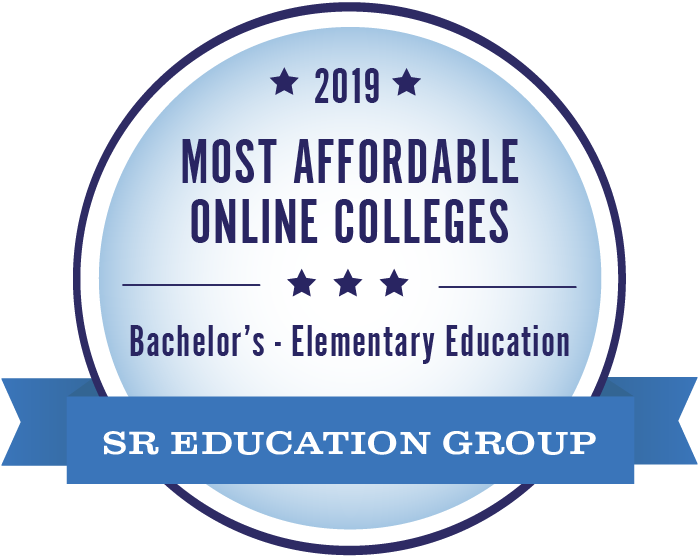 Sterling College Online Learning provides Christ-centered, quality, online education at an affordable price. 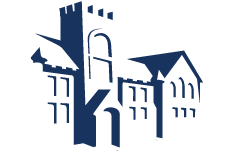 Join today for the degree and the financial security you’ve been looking for. Sterling College Online Learning has the #1 most affordable online bachelor’s programs in Criminal Justice, Education, Elementary Education and History.  Sterling College is a Christ-centered, four-year college located in Sterling, Kansas, with a mission to develop creative and thoughtful leaders who understand a maturing Christian faith. 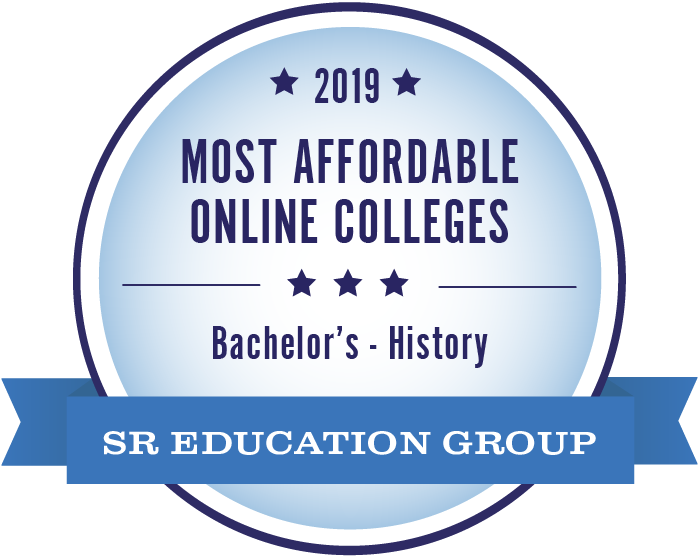 Sterling College Online Learning has delivered quality online distance learning programs and courses to people in the United States for over ten years. Sterling ranks exceptionally well as an online Christian college, priding itself in Christ-centered, quality, affordable education.